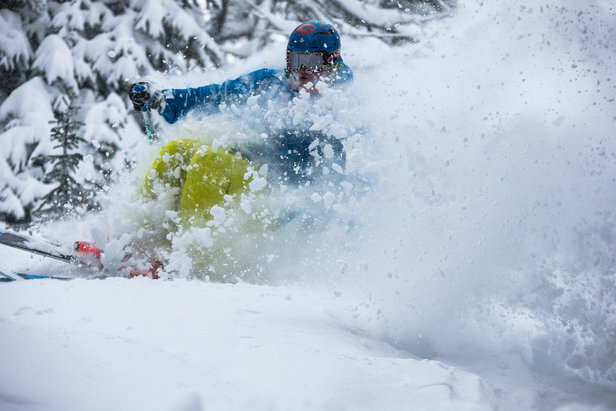 More deep Powder for Casey Bouius. Early January, Sunshine Village, Banff: No sun here, but who's complaining about powder instead? 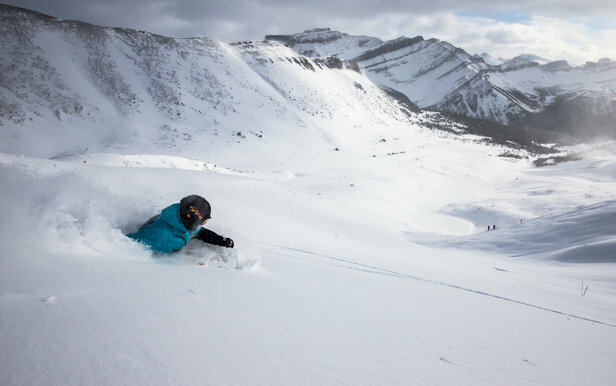 We sent our Senior Photographer, Liam Doran out on the hunt for snow this ski season, and as all weather patterns have indicated, Canada = jackpot! With snow dumping all week and plentiful pow, see the skiers who tore it up and either get jealous or get up there!